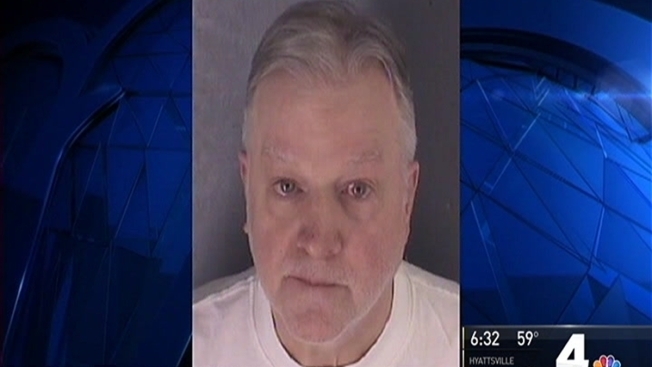 A Virginia man killed a neighbor he’d known for decades over the weekend, according to the Fauquier County Sheriff’s Office. Larry Walker had been hanging out at Richard MacDonald’s house in the 5400 block of Turkey Run Road near Warrenton Saturday night, sources said. Deputies responded to a report of a shooting about 5 a.m. Sunday, the sheriff’s office said. Something led to a dispute, and MacDonald allegedly shot Walker multiple times with Walker’s gun. For 40 years, MacDonald, 64, rented his home from Walker’s parents, who own most of the homes on the country road. Walker lived about a quarter mile up the road. Neighbors said Walker would do anything for anybody, and whenever it started to snow, he was always out to plow their driveways. Walker’s family declined to comment. MacDonald is charged with murder. He is being held without bond.